Located amidst lush green gardens at Phoenix Bay, Hotel Sentinel is committed towards making your holiday exceptional by ensuring you a luxurious stay right in the lap of nature. 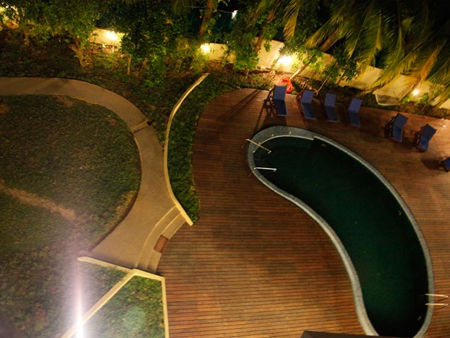 Amazing backdrop, soothing ambience, and world class amenities at the hotel offer the guests experience of a lifetime. 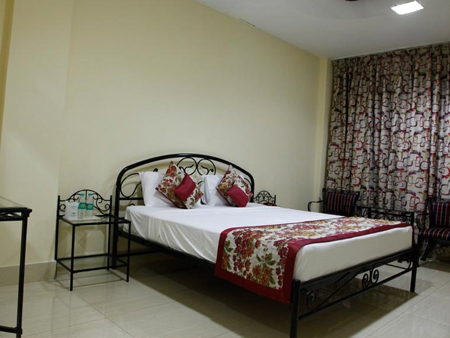 The strategic location of the hotel makes it an ideal point for visiting various tourist attractions nearby. 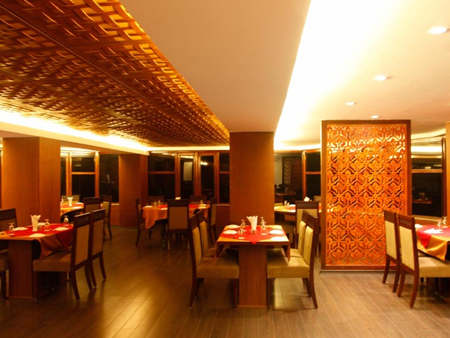 Zest (Ala Carte), the world class multi-cuisine restaurant and Jalsa (buffet restaurant) take you to an amazing gourmet tour. Guests can also enjoy various outdoor activities arranged by the hotel at the picturesque beaches of Andaman. Cinque, a well stocked bar at the hotel, offers the finest collection of beers and wines for refreshing guests. 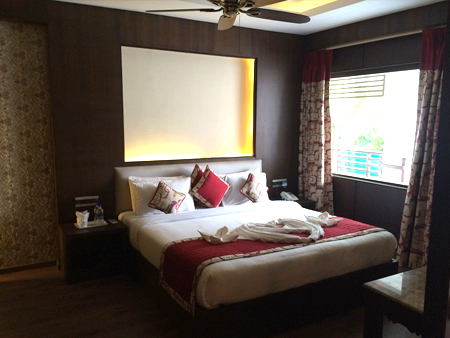 The hotel has highly trained professionals to take care of your smallest of requirements for a joyful vacation. 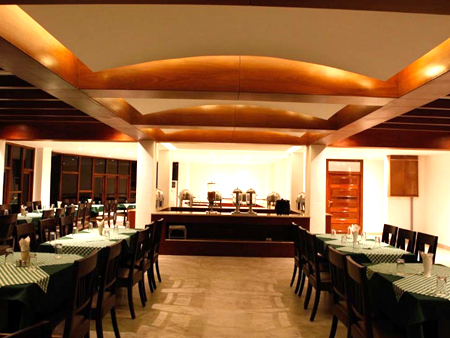 The 52 rooms of the resort are tastefully designed by the bests of architects. The living units have a pleasant décor that simply lures the guests. 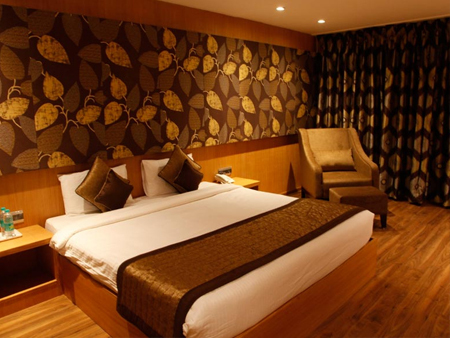 The rooms are classified as deluxe room, luxury rooms, premiere rooms and royal suites. 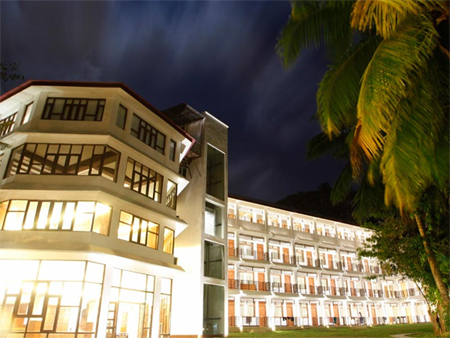 The hotel is just 2 kms from Port Blair airport. The resort is a perfect spot for staying if you wish to visit Sagarika museum (1.5 kms), Rose Island (5.0 kms), cellular jail (2 kms) and wandoor beach (20 kms). The hotel is also easily accessible by road from the airport as private taxis are easily available.